I saw on Facebook the other day that if you share words with anyone make them of truth and love. Makes sense to me, but it doesn't mean it can be easy. My truth? That you've heard from me for decades now? There is an ideal within the original work of Joseph Pilates. All it takes to get there is a willingness to look at Joe's definition of his method, his promise, and his sequence. My love? Cornu! What an image! So much more than beautiful, Cornu reflects the physics we use to move through space. 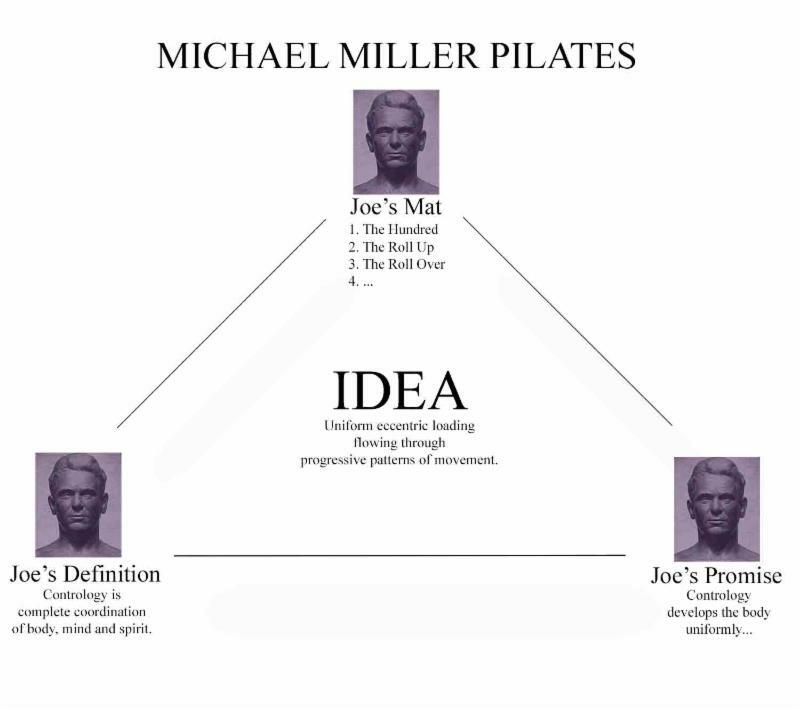 New to Michael Miller Pilates? Browse through my blog here. That's free. 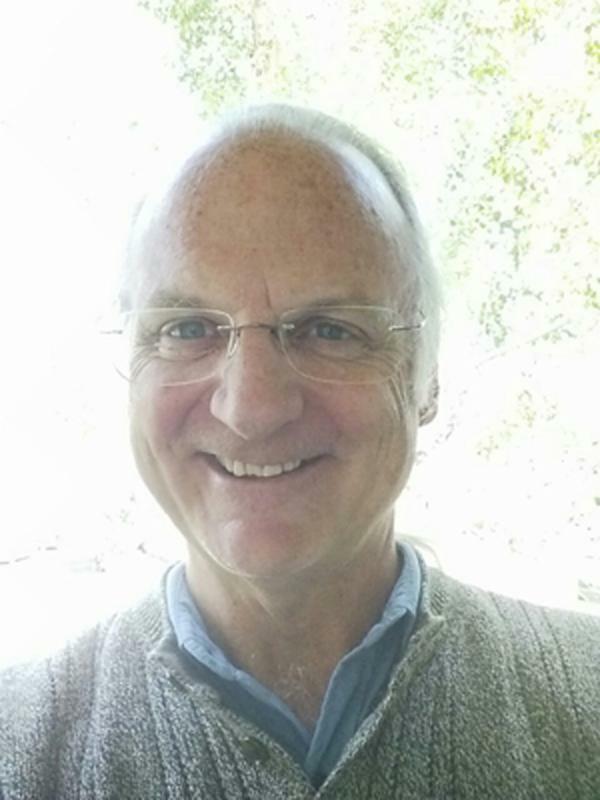 So is my website hermit.com--here. The Elements of Pilates and the Michael Miller View (non-fiction) ((self-published)) here, the Pilates Workshop (novel) here, and a fragrance (of all things) called Cornu here. If you're an MMP LA you "Show You Know." You know why Pilates is what it is. That's what I have to share with you, been sharing all along to anybody who would listen. The Pilates world has gotten so immense my view of Pilates hardly matters, but it's my truth and my love that I share with you.